Dan joined the RGA team in 2012 after meeting Bruce through coaching youth hockey. 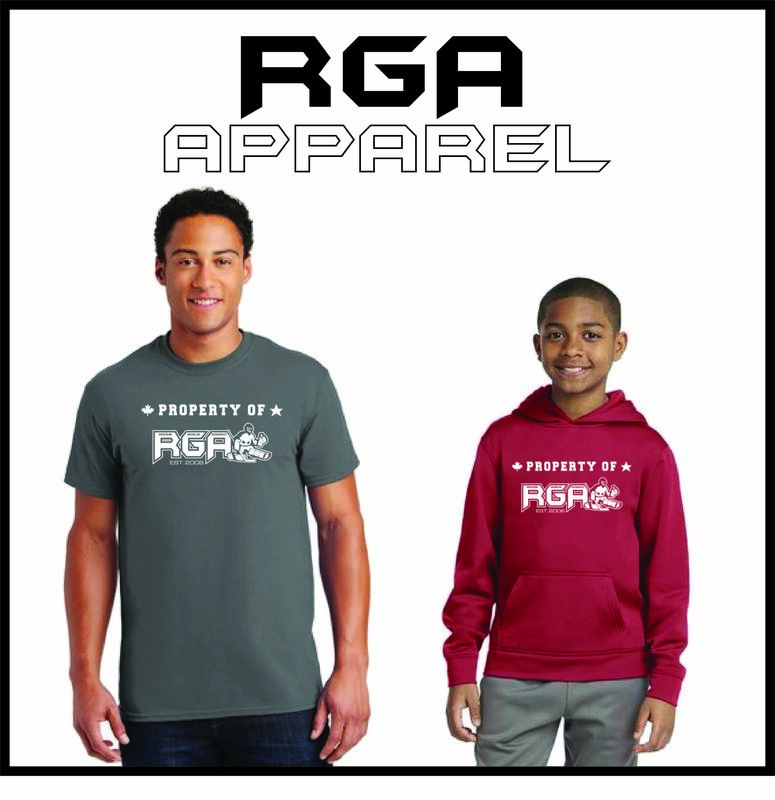 With RGA, Dan focuses on developing the core fundamentals in our young goaltenders. Growing up, Dan did not receive much instruction as a goaltender. He found a way to compete and make it happen through high school hockey in Saint Louis at DeSmet, and continued to play in college at Saint Louis University. Dan graduated from Saint Louis University with a degree in marketing. Dan’s two favorite memories in hockey came his senior year in high school. During a tryout, one of his Coaches’ approached him, complimenting his performance by saying: ‘You’re just out here to prove a lot of people wrong, aren’t you.’ His other favorite memory was being awarded ‘The Most Inspirational Player ‘ in his high school hockey program. Dan's passion for the position is evident the first time you meet him. He has been a Wonderful addition to the RGA staff.